Welcome back, for another look at a card I have created. The lovely ladies over @ Nacho Average Challenge have a beautiful color challenge for you to work with, this week. I always struggle with color challenge. But, as you can see, the colors for this challenge are more my style, so it was a bit easier. I started with a card base in Island Indigo card stock. I used the same sheet of pattern paper from the Etc DSP collection. One side, as those beautiful calypso coral polka dots, and the other side, pool party seamstress-ledger pattern. I added a quarter of a tea doily to the side of the banner piece. 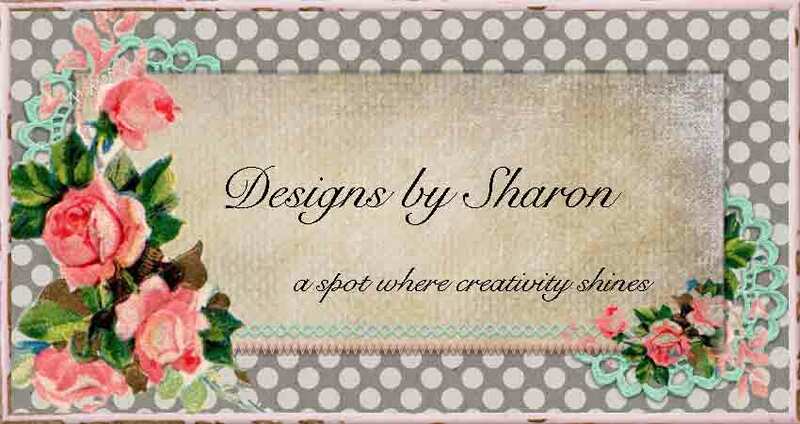 I used Creative Elements stamp set to create the 'label' and sentiment stamped cluster on the lower left side of the card. I stamped the label in island indigo classic ink. I stamped the sentiment in basic black classic ink. I used Notable Notions stamp set, to create the buttons and button card. I stamped the button card in island indigo classic ink, onto very vanilla card stock. I used my detail scissors to fussy cut this piece. 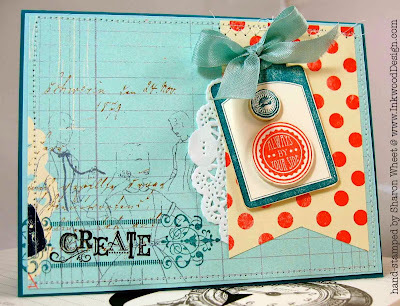 I stamped the large button in calypso coral classic ink, and the tiny button in island indigo classic ink. 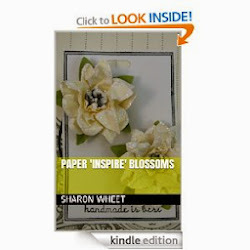 To create my 'buttons', I stamped the image onto card stock. Then I used a 1/2" circle punch and a 1" circle punch, to punch 3 circles out of the chipboard that accompanies each DSP packet. Stacking the circles, I used my tape runner to 'hold' the circles together. I adhered my punched, stamped image to the top of each stack. I also used dimensionals to pop up the button card. I didn't want my card to look too 'flat'. Finally, I tied a piece of pool party seam binding into a simple bow, at the top of the button card. Now, it's your turn! 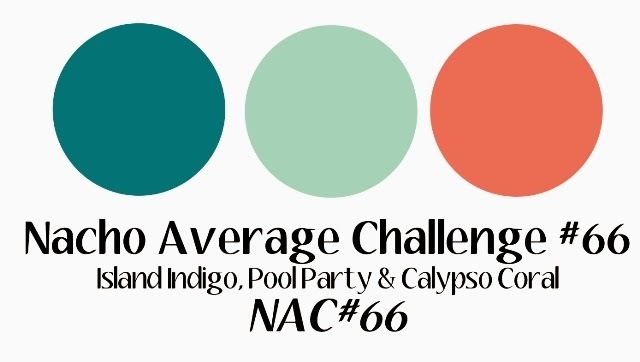 Let's see what you create with our colors this week @ NAC!